A eye stye, or medically termed as hordeolum, is a pimple resembling red bump that is found inside or on the edges of eyelid. 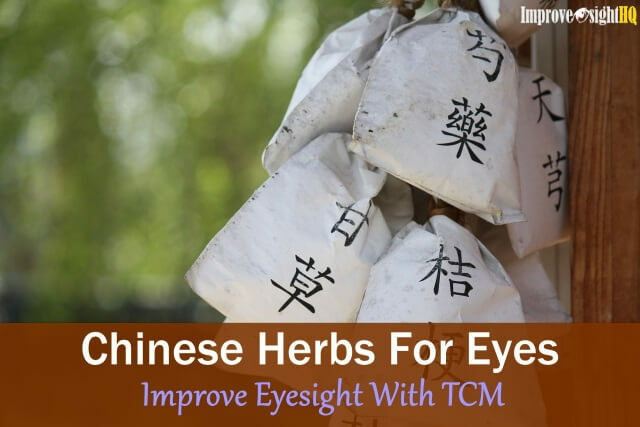 Though it looks unsightly, hordeolum is usually harmless to your eye and visual acuity. 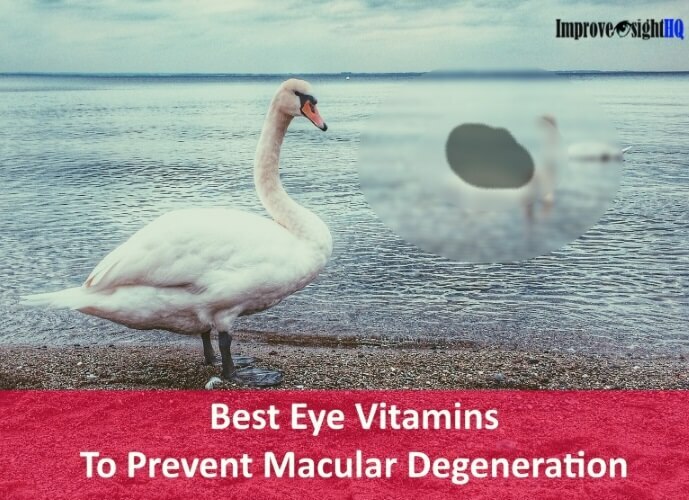 It is a very common eyelid problem that is caused by bacterial infection in one of the oil glands (also known as meibomian glands) in our eyelids. 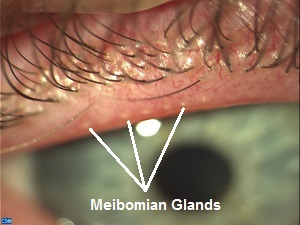 There are approximately 20 to 40 meibomian glands in each of our eyelids. These oil glands secrete oil that mixes with our tears to form a healthy tear barrier which helps to prevent tear evaporation. Hordeolum occurs when one of the meibomian glands becomes infected and subsequently becomes clogged. Hordeolum is classified into external and internal types, depending on whether it is found on the inside or outside of the eyelid. It typically begin by forming a small lump on the eyelid around the area of infection. Over several days, redness and tenderness develop as the bump becomes more pronounced in size and fills up with infected material. How To Differentiate Chalazion From Eye Stye? 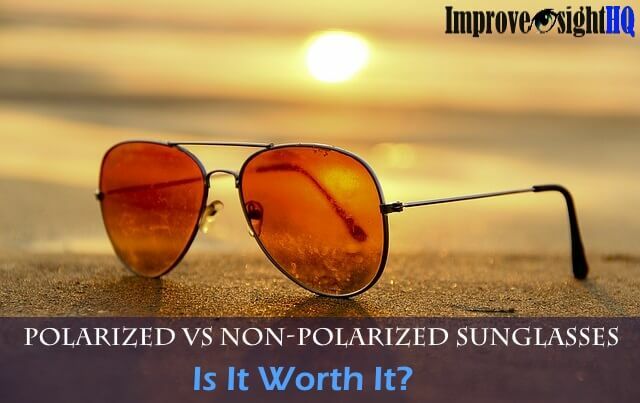 People often mistook chalazion for hordeolum. A chalazion exhibits the same symptoms for the first few day then turns into a painless hard, round bump. You can actually differentiate a hordeolum from a chalazion by gently tugging at the eyelid skin. If the lump moves with the skin, it is probably a hordeolum. 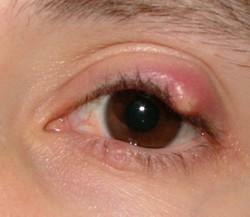 If the skin slides over the mass instead, it is likely a chalazion. In addition, most hordeolum goes away within a week but chalazion can stay around even for several months. 90% of hordeolum are caused by a type of bacterium called Staphylococcal bacteria. These bacteria are commonly found on the skin and in the nose. They which are usually harmless but they can cause infection if the skin is damaged. Children often get staphylococcal bacteria into their eyelid by rubbing their eyes after rubbing their nose. Who’s At Higher Risk Developing Eye Stye? Particularly, everyone can get hordeolum. You can get hordeolum regardless of whether you are young or old, male or female. 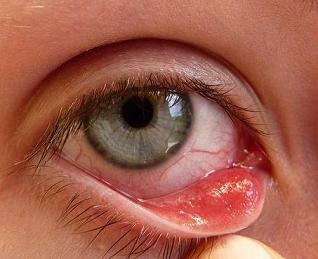 Suffering from blepharitis (an inflammation of the eyelid) - The bacteria may build up and infect the grands. Wearing eye makeup - May cause the oil glands to be blocked, especially if you wear too much or share makeup with others. Under lots of stress - Stressful people are often noticed to have higher risk of developing hordeolum. Having higher blood lipids (fats) - Oil glands are more easily blocked. Similar for diabetic people. Since almost everyone has some form of hordeolum-causing bacteria in their body, we are all capable of developing hordeolum without outside infection. However, I am sure that you won’t want your other uninfected eye or other people to get infected by you if you have hordeolum. Hordeolum can be contagious if your infected discharge comes in contact with a healthy tissue. Therefore, it is important to keep your hands disinfected and not to share any personal belongings with others. 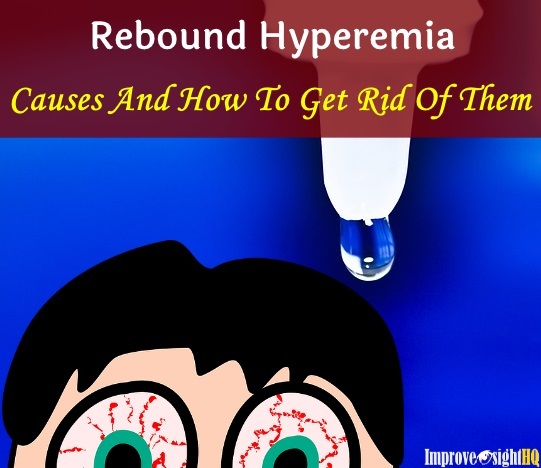 Usually hordeolum recovers on its own within a few days without any treatment. However, if you are interested to speed up the process, there are several ways from hot compress to going to a doctor and get the hordeolum drained. To learn more about types of treatment available see Hordeolum treatment. But no matter what you do, NEVER POP a hordeolum like what you would have done to a pimple. There are some infectious agents in the fluid inside the bump. 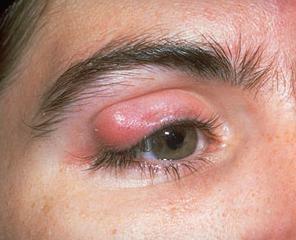 If the bump is bursted, the pus may infect the healthy tissue around it and cause more hordeolum or eye infection. Just leave it be and let your body absorb what is inside the bump naturally. If eye stye stays on for weeks or months, it is likely to turn into a chalazion when the materials inside the pimple become granular and the body cannot remove them on its own. A chalazion may become so big that it deforms the cornea and affects normal vision. 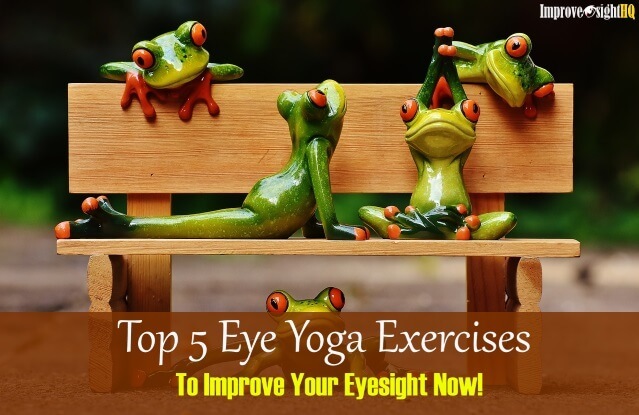 Other complications include infecting the eyelid (blepharitis) and other parts of the eye.